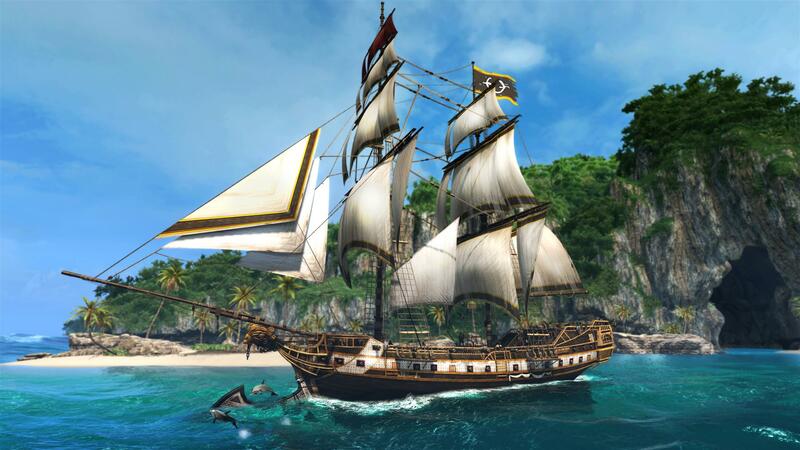 A new trailer and a handful of screens mark today's launch of the Freedom Cry DLC for Assassin's Creed IV: Black Flag. 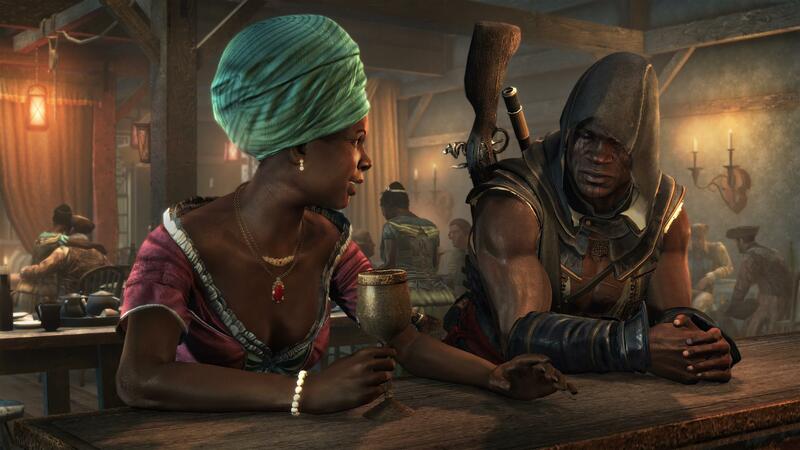 Let's cut to the chase: Assassin's Creed IV: Black Flag: Freedom Cry is out today, and we've got not only the swanky trailer playing above but also some brand-new shots of Adewale, a slave who became an Assassin who became a pirate captain, working his stuff on the mean streets of Port-au-Prince. 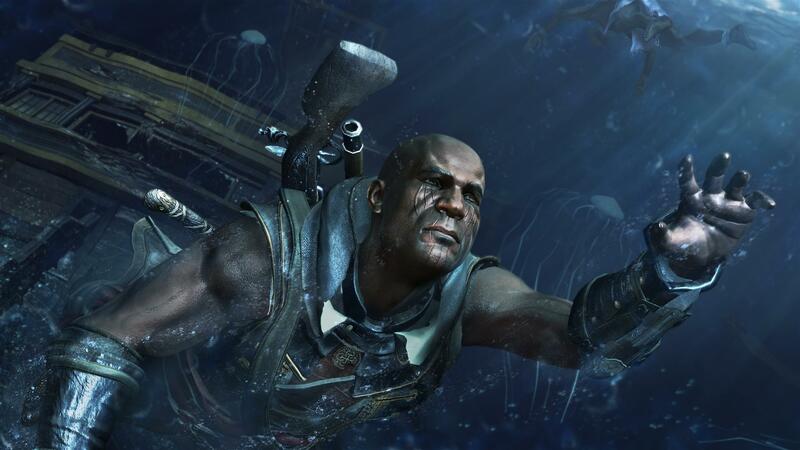 Freedom Cry, if you haven't heard, follows Adewale 15 years after the events of Assassin's Creed: Black Flag, after he's shipwrecked on Haiti, home to the most brutal slavery in the West Indies. 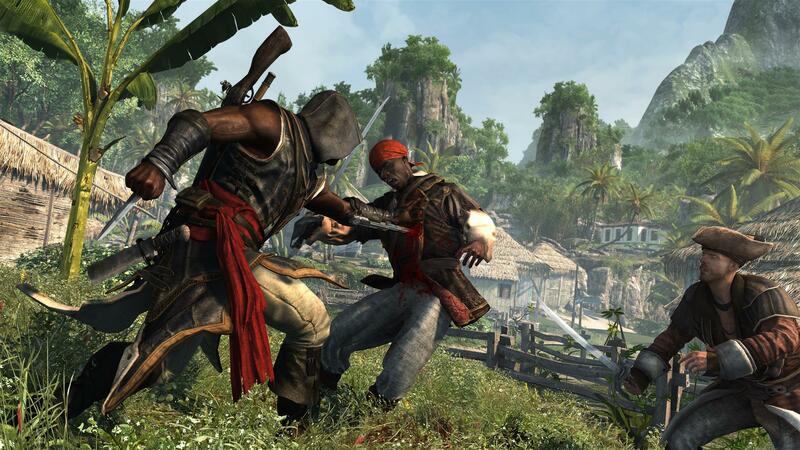 As he goes to work recruiting a crew to aid him in stealing a new ship, Adewale finds himself drawn ever-deeper into the Maroon slave community and eventually decides to set them free and punish their captors. 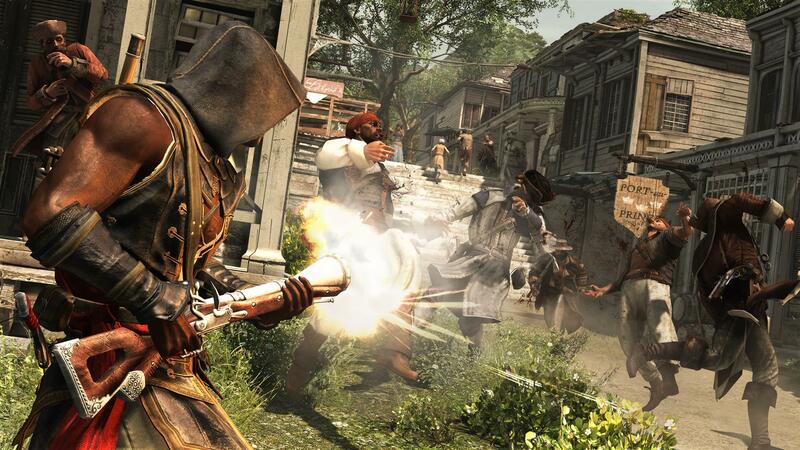 The DLC brings nine single-player missions to the game totaling more than four hours of play and two new weapons, the machete and the blunderbuss. 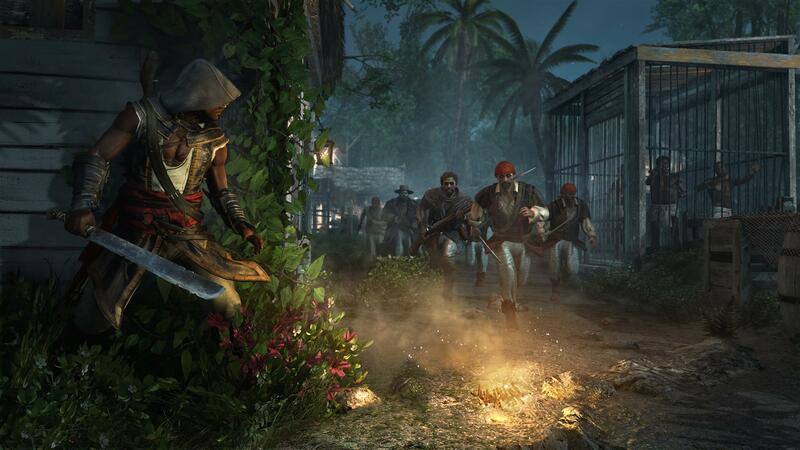 Assassin's Creed IV: Black Flag: Freedom Cry is available now for $9.99, or at no extra charge as part of the Assassin's Creed IV season pass.